So, the semester is coming to an end, and you’re probably daydreaming more and more about your study abroad experience this summer as it gets closer and closer. You still have plenty of time to prepare, though! One of the ways you can prepare that will help you to travel more efficiently? 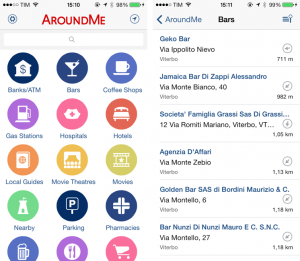 Downloading travel Apps on your smartphone. You’ve likely already thought about downloading Apps for language barriers and currency rates, but there are a lot of really creative Apps out there that you might not have thought of, and they’re super helpful! Enjoy this mini-post featuring 5 awesome travel Apps that I’ve picked out for you based on my research. Technology can totally work in our favor in this day and age, and in navigating this great big world, we should absolutely use its help. If you haven’t read the camera post, be sure to check it out and choose a camera, or a couple of cameras, that will suit your needs. The SLR is awesome, but uploading those pictures to your computer, editing them, and posting them can be a bit of a hassle. Should you choose the GoPro, the instant gratification of the GoPro App allows you to have your GoPro pictures appear on your phone immediately and wirelessly. 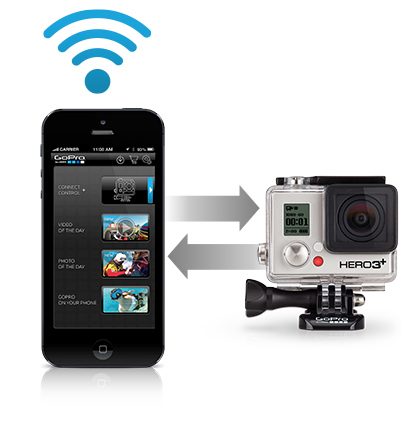 Plus, the GoPro itself has built-in Wi-Fi, so you can transfer the pictures to your phone wherever you are. You won’t have to wait to get Internet in your apartment and spend hours editing and uploading, nor will you have to wait to get your DVD of pictures that you paid for (say, bungee jumping or skydiving) back from adventure companies. Share your pictures as soon as you take them. An Instagrammer’s dream! This App customizes your sleeping schedule based on your personal travel! It will tell you when you go to sleep, when to wake up, when to take a nap, and when you should get some sunshine. It even alerts you when you should get something to eat and drink, ensuring that you have enough rest, energy, and hydration to beat your jetlag. It also holds your flight data, so when you’re in the air going through time-travel (sort of), the App can make note of that and help your body to adjust to it. 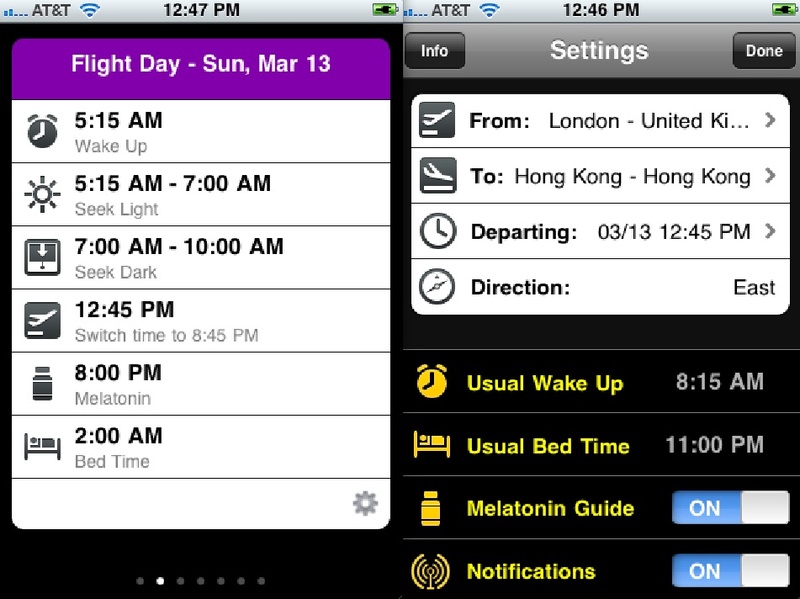 Beat your jetlag as soon as possible with the help of this App, so that you can enjoy your trip to the fullest! This App helps you find the cheapest flight, the cheapest hotel, and the cheapest transportation, all while giving you a wide range of options to choose from. It’s cross-referenced with several other sites like Priceline, so it really does help you find the best deals. It also acts quickly, which is efficient, and it shows you each and every detail about your flight options in a very organized manner. Most importantly, it holds your itinerary and all of your travel information, which is great to have digitally in addition to tangibly. Plan your trips to and from cities with Kayak, and it will save you so much time and money! Here in America, we always think to call 911 in the event of an emergency. It’s important to remember that this isn’t the emergency number in every country! 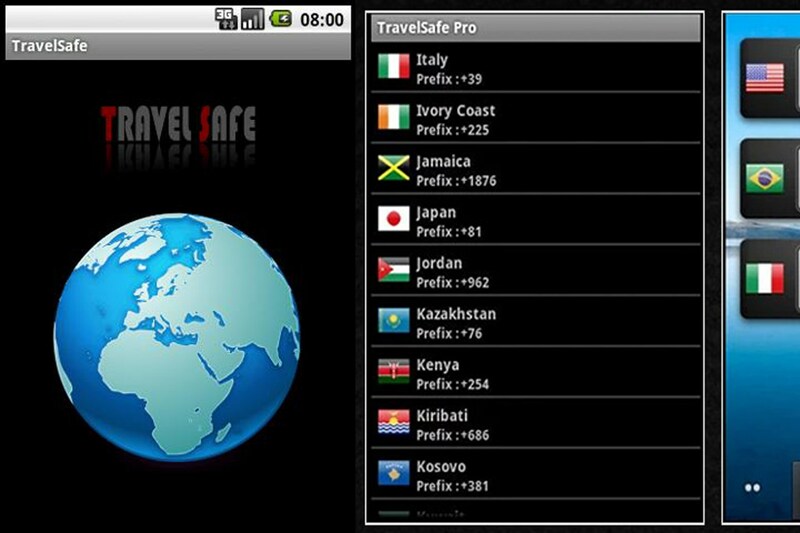 This App allows you to make an emergency call without an Internet connection and holds the emergency phone numbers in every country, so that if you need to call the police, an ambulance, the Embassy…you have digital contacts right at your fingertips. You’ll feel safer walking in a foreign place with the knowledge that, should you encounter an emergency, you won’t need to waste time searching for a number to contact. Save space on your phone, and stop downloading different Apps for finding a gas station, finding a restaurant, or finding an ATM. This App has it all in one, and uses your location to direct you to a number of places in your area of different ratings for you to choose from. 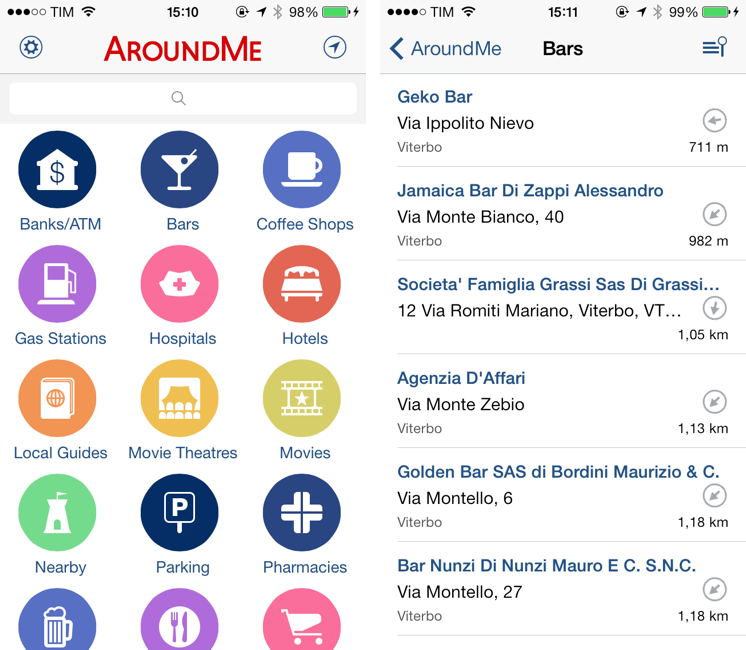 You can figure out where to get some money out, what to eat for dinner, where to see a movie, and where to go to the bathroom — all in one App! You’ll always know what’s around! No more taking a guess of which way to go. 5 months to go until our first Go Global trip departs! What are you doing to prepare? What travel Apps do you use and love? We would love to know!